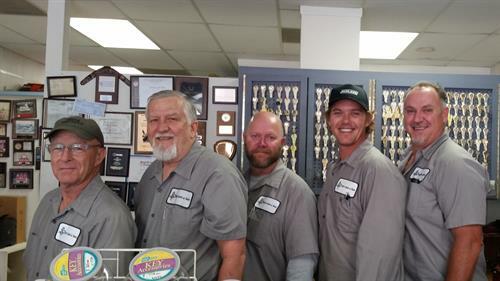 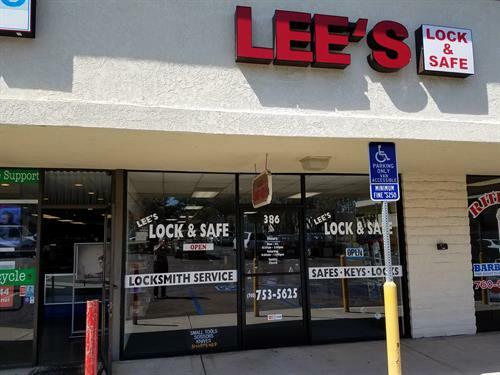 Lee's Lock & Safe is North Coastal San Diego County's oldest and most respected locksmith company. 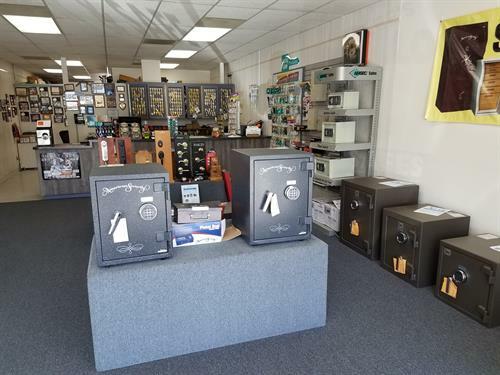 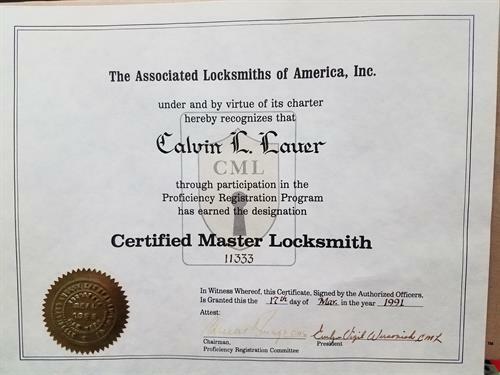 We are dedicated to providing the best commercial and residential security products and locksmith service in North County. 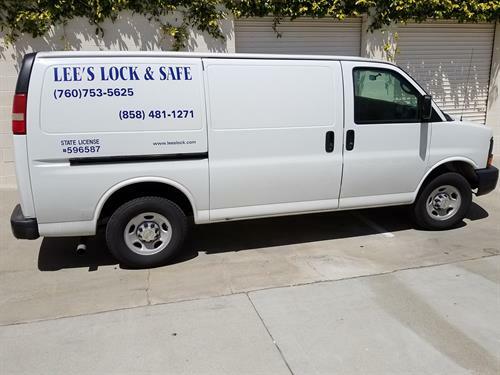 We specialize in fast service to the following cities: Encinitas, Solana Beach, Del Mar, Carmel Valley, Rancho Santa Fe, Carlsbad, La Costa, Olivenhain and Leucadia.